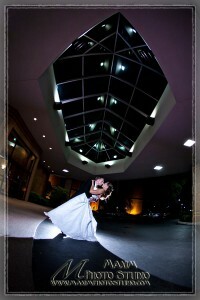 Another GREAT REVIEW by one of our 2011 wedding clients posted on WeddingWire. 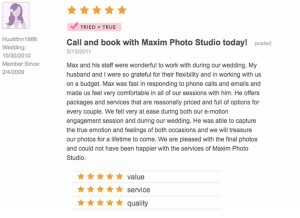 We continue to receive outstanding comments from all of our brides. 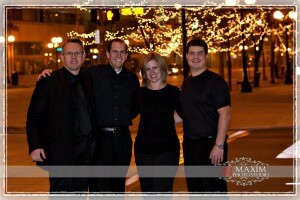 Here is a review posted today on the Knot by Josh and Sara from our Kumler Chapel wedding on October 30, 2010.